Click Add to Basket. Then Check Out in the Cart (view basket) on the top right hand corner. Are You Ready To Amplify Your Life? Download after Download. Upgrade after Upgrade. Activation after Activation. You are about to enter a Frequency Storm. Do so at Your Own Risk! 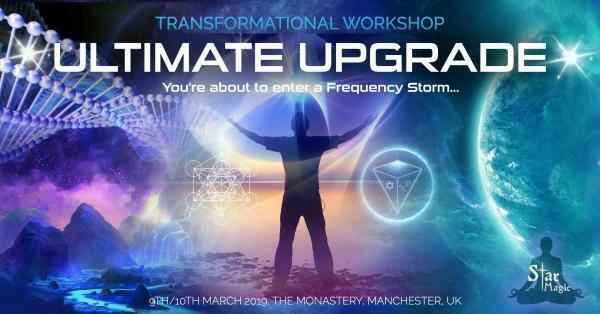 THIS GALACTIC FREQUENCY UPGRADE WILL TRANSFORM YOU! What Will You Get From This Weekend?